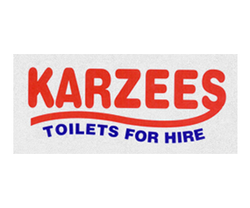 Karzees is an independent family-run business established in 2007 to hire toilets to the construction industry, private individuals and a variety of different organisations. Our aim is always to provide a reliable, flexible and efficient service, tailored to the individual need of the customer. 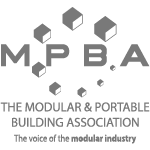 As the company has grown we have built a solid reputation for excellent customer service across our continually growing customer base. 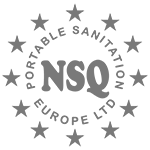 For hire by builders, construction companies, local councils, and private individuals. In fact anyone who needs to provide toilet or welfare facilities on site! For hire by fundraisers, charities, village organisations, sports clubs and private individuals. Hire from 1 unit to 100! For customers who require their own toilets serviced on site. We can also quote for purchase of new portable toilet units.